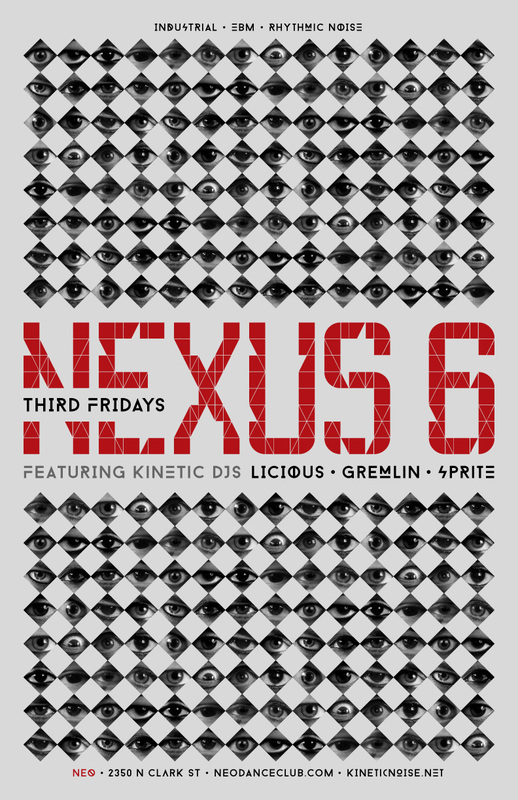 Nexus 6 – Friday May 15th – Fury Friday! Calling all Road Warriors! This Nexus 6 night falls on the same night as the opening to Mad Max: Fury Road, which seems as good a reason as any to celebrate the apocalypse! Come dressed in your fave wasteland warrior garb; we’ll be giving out prizes to some of the best costumes (or for some of you, your fiercest regular club look)! As usual, DJs Gremlin, Sprite, and Licious bring you the best in modern industrial dance tracks for Neo’s longest-running special Friday event. Folks with Friday or weekend ACen badges get in FREE all night! ~ by infomorph on May 12, 2015.